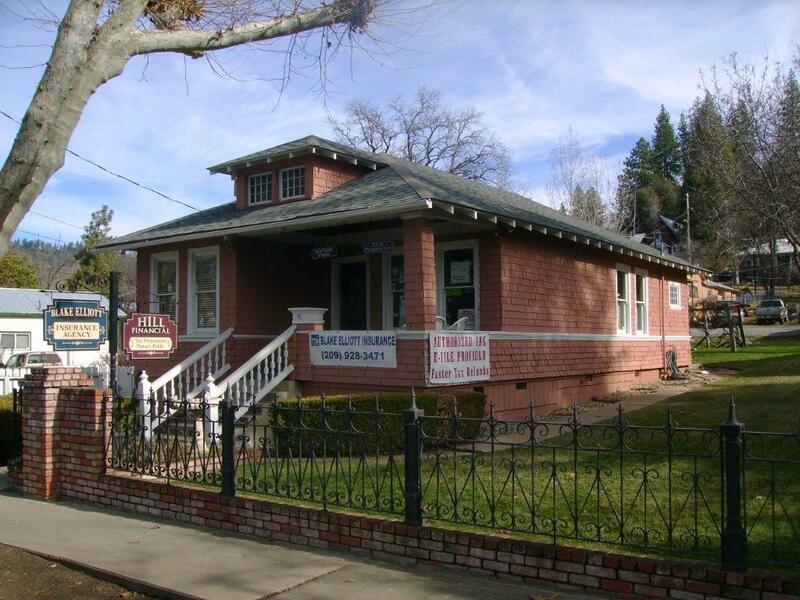 Long-Term Care Insurance - Tuolumne CA & Sonora CA - Blake Elliott Insurance Agency Inc.
For most Americans, a traditional Life and Health Insurance package is enough to keep themselves and their families insured, but for many, additional coverage is required. At Blake Elliott Insurance Agency Inc., we offer extensive coverage options that can insure the care of those who need it most. Individuals looking to purchase Long-Term Care Insurance must meet certain conditions in order to qualify for benefits. Talk to an insurance professional with Blake Elliott Insurance Agency Inc. to learn more about Long-Term Care Insurance and whether you should add it to your current policy.